Trampled By Turtles head up an eclectic night of live music in America's Finest City Thursday. There's plenty of cool stuff tonight to keep you from getting that sound night of sleep you've been craving. Casbah is nearly sold out with Cymbals Eat Guitars and This Will Destroy You. I believe this is a co-headlining tour, so the order the bands are listed may not necessarily be the order in which they play. 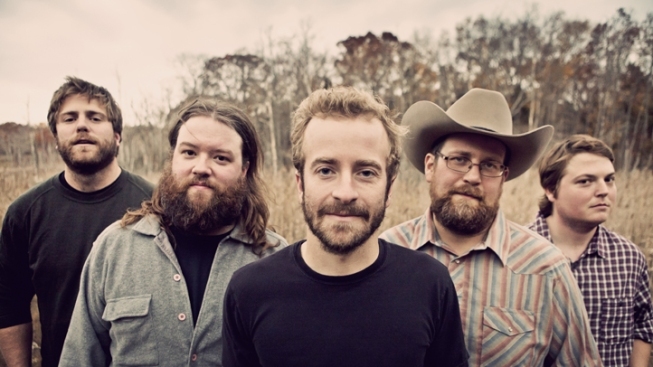 The Observatory North Park is sold out tonight with Trampled By Turtles, and if you're holding a ticket, be sure to arrive in time for HoneyHoney who are really awesome live. Over at the Hard Rock Hotel, some of our favorite locals compete in a Battle of the Bands. There are three of these things and then a final with the winners of the three nights, and then they move on to a regional bracket where the winner gets to play in Barcelona. The stakes are high, so get on out and support your favorites.